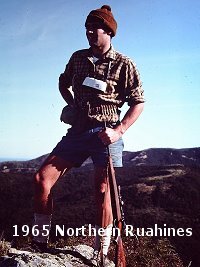 FishnHunt - New Zealands Famous Hunting and Fishing Forum Since 1995 - My new book. Born To The Outdoors. FishnHunt - New Zealands Famous Hunting and Fishing Forum Since 1995 › Gear, Equipment or Jobs › Gear, Jobs and Book Reviews › My new book. Born To The Outdoors. My new book is at the printers and Im doing an advanced order for forum members. Also I would like anyone who does buy it to let me know if the buy buttons do work. I'm getting mixed comments where some say they work and others say they don't! Re: My new book. Born To The Outdoors.